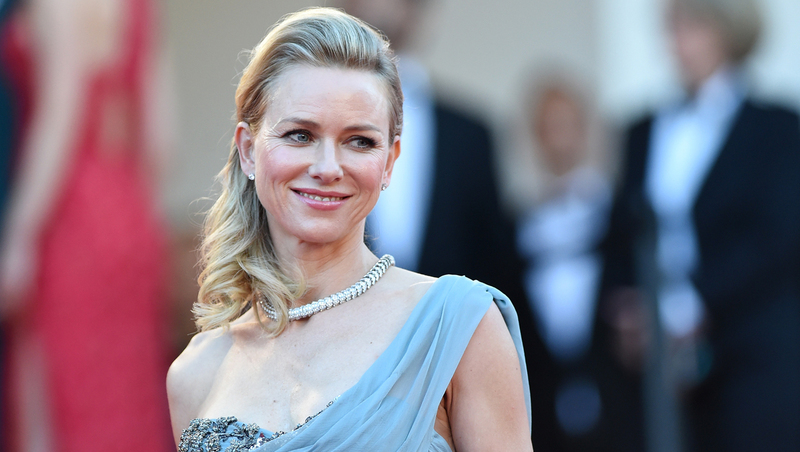 Naomi Watts joins cast of "Divergent" sequels "Insurgent," "Allegiant"
Naomi Watts has signed on for a major role in the installments in the "Divergent" film franchise. The Oscar nominee will play Evelyn, the leader of the Factionless, in "Insurgent," the adaptation of the second book in Veronica Roth's bestselling YA trilogy, according to The Hollywood Reporter. She'll also co-star in the franchise's final two films, which are based on the third and final book in Roth's series, "Allegiant." Watts joins returning stars Shailene Woodley, Theo James, Ansel Elgort, Kate Winslet and Miles Teller, all of whom are reprising their roles from "Divergent." That film opened in March and has earned $267 million worldwide. Filming recently began on "Insurgent," which is being directed by Robert Schwentke from a screenplay by Brian Duffield and Akiva Goldsman. It's set to open in theaters on March 20, 2015.